Our corporate headquarters is is located in Paramount, California, near the Port of Long Beach! Why retrofit to LED Lights? LED light fixtures last a lot longer than traditional lighting. LEDs are also safer, cleaner, and more cost effective. With the low cost of LEDs and its longevity, the fixtures basically pay for themselves over time a short period of time! In simple terms, rebates are incentives given by the utility companies to retrofit traditional lighting to energy efficient LED lights. 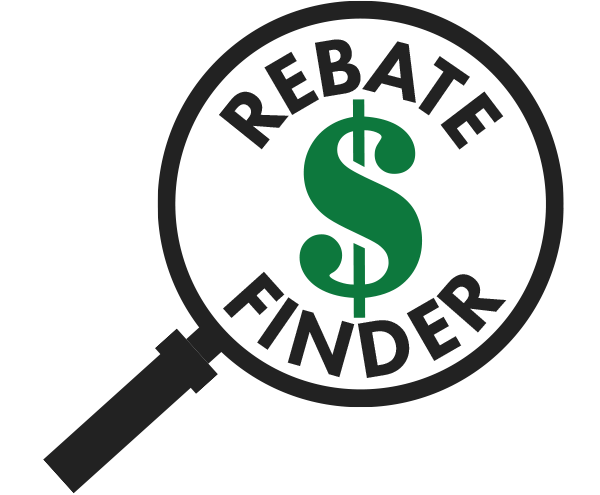 Contact us to find out how to take advantage of these rebates. Altech Electronics was founded with a mission of providing the highest quality LED lights at the most competitive pricing on the market. While other lighting suppliers are just moving lights, Altech is committed to building a sustainable future for everyone on this planet. That is why our fixtures are manufactured with the highest quality components to outperform and last longer than other inferior products flooding the market. In addition, we are the only LED supplier in the American market that truly manufactures their own product line. What makes Altech’s fixture warranty unique? All of our lighting fixtures come with a wrap-around warranty, which means we address every issue that may arise. Our 10 Year Wrap-around Warranty is unmatched in the industry. Does Altech really manufacture its own products? Yes we do! Thus, we are able to control our supply chain and cost more effectively than anyone else in the market. What are common applications for Altech’s fixtures? Altech’s fixtures can be found in any commercial and industrial space and application. This includes, but is not limited to, car dealerships, municipals, schools, dairy farms, and office buildings. What do the different lumen packages mean? At Altech, we pride ourselves on being true pioneers in the design of LED lights. We have integrated high quality Philips chips onto our LED boards to yield higher lumen outputs, while maintaining its LM70 100,000 hours and warranty. The different lumen packages indicate higher lumens per watt options for our various fixtures and their wattages. Are Altech fixtures compatible with motion sensors? Yes! In fact, sensors are the future to the LED technology, and our fixtures are compatible with almost every sensor out there through different receptacles. We highly encourage applying sensors to your purchase to sustain the longevity of the light fixture even more, and improve your ROI. How are sensors installed onto our fixtures? Sensors are factory installed externally to our fixtures. Adjustments to the settings are made via a remote control.